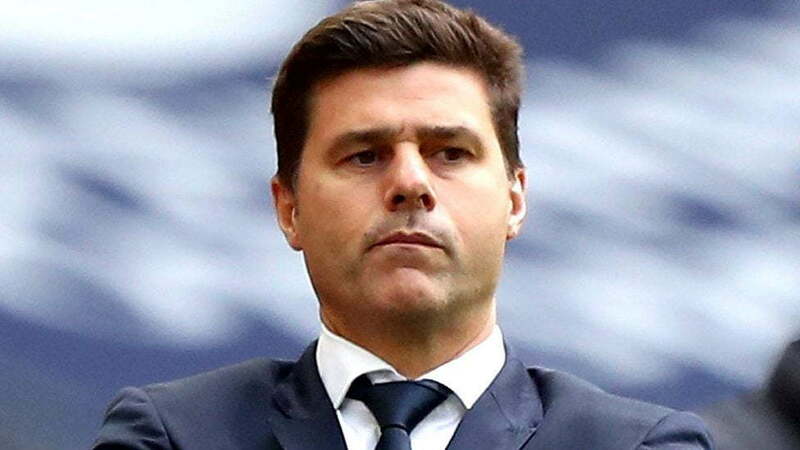 Tottenham Hotspur manager, Mauricio Pochettino, has dismissed insinuations that he is supporting Arsenal, after seeing his team overtake Manchester City, ahead of Pep Guardiola’s side clash with Unai Emery’s men on Sunday. Spurs brushed past Newcastle 1-0 on Saturday to move up to second, one point ahead of Manchester City. However, despite moving 10 points clear of their North London rivals, Pochettino still doesn’t want them to do him a favor. Meanwhile, Arsenal will be gunning for a victory against last season champions to push themselves back in contention for a spot in next seasons UEFA Champions league after seeing London rivals Chelsea thrash Huddersfield 5 goals to nil.